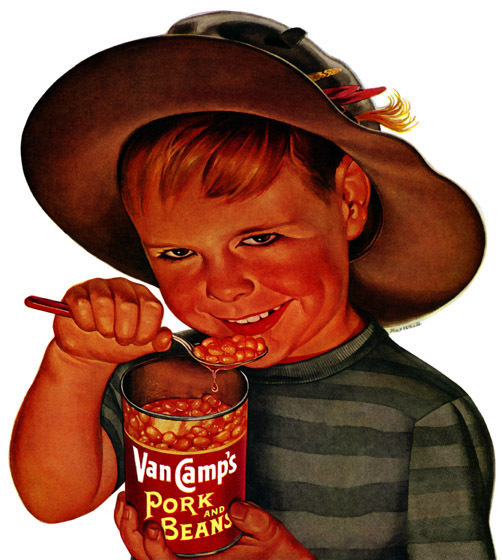 All demonic children love the taste of pork and beans! You’re confusing cause and effect. Canned pork and beans are a prime Gateway to Hell food. Pork & Beans: the gateway drug to potted meat products. First it’s pork and beans. Then it’s kidney beans. Then it’s real kidneys, with fava beans and a nice chianti.